Gone are the days when Windows came with a Media Center included right inside the OS. When Windows 8 was released, Microsoft actually killed the inclusion of Windows Media Center inside the operating system by default. 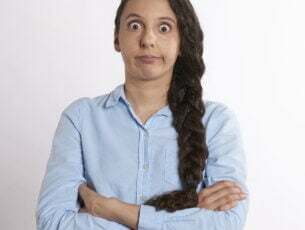 But you could purchase a license or download Windows Media Center from Microsoft’s website in order to have it on your Windows 8 or Windows 8.1 PC. When Windows 10 was initially released, you could install Windows Media Center on it but it was later killed by Microsoft because as per them, Windows Media Center wasn’t really being used by many people altogether. It was a great software to have in case you also had a TV tuner card installed in your PC. You could watch and even record live TV using Windows Media Center. Now that Windows 10 doesn’t really have a Media Center, there are third party options that you can use. Read more below. This is a new feature in Windows 10 that lets you capture games with the Xbox app that comes included. 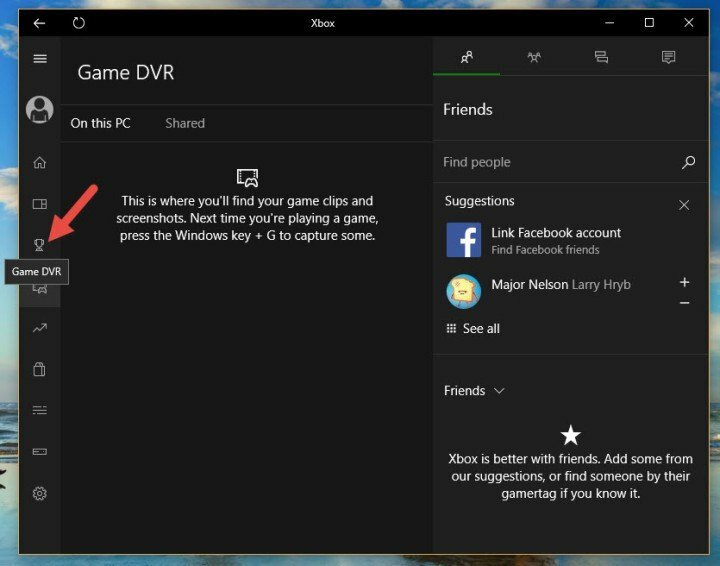 You can start the Xbox app and enable Game DVR in order to start recording. Not just games, but you can record desktop, videos from a video player and more. Follow the procedure to enable Xbox Game DVR. Open Start Menu and type Xbox. Open the first result that pops up and it will open in a new window. If you already don’t have a Xbox account, you will be asked to create one. 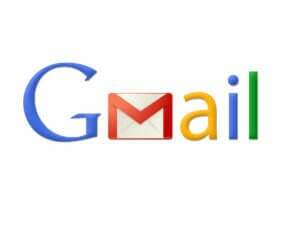 After creating an account you will see the home of the app. You will need to setup the Game DVR which is a one time process. After the Game DVR has been set-up, open the program that you use to watch TV. You can press Windows Key + G in order to bring up the Game bar. Once it is open, you can start recording what is being shown in the program and it will be saved once you stop it. 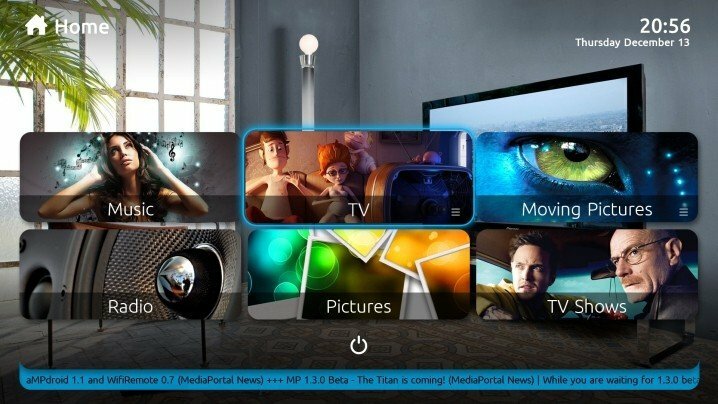 MediaPortal used to be a project that was derived from another PVR application known as XBMC. 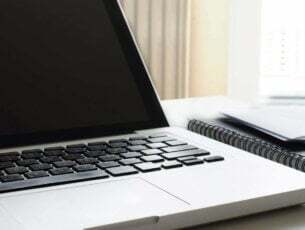 But the developers of MediaPortal have now worked to develop it as a standalone program. MediaPortal as a PVR program is able to do a lot of things. One of which is being able to interact with the TV tuner card if it is installed in the PC it is being used it. 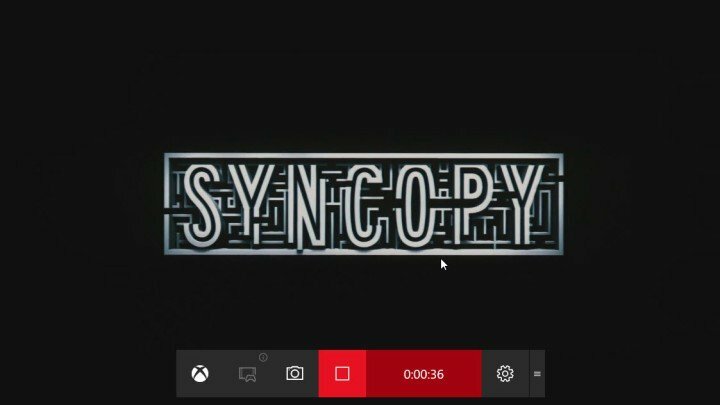 You can use MediaPortal to record live TV after easily installing it on Windows 10. There are different ways that you can go through to start recording TV in MediaPortal. Take a look at the numberwise list below. While watching live TV, press R and it will start recording. You can also press F9 key on your keyboard to bring up the Info menu and there will be an option to start recording. You can also check for the Record Now button on the TV Home screen and click it. You can also choose a show in the TV Guide and you can schedule the show for recording. Kodi which was previously known as XBMC is one of the most used PVR programs. It can also be used on Windows 10. 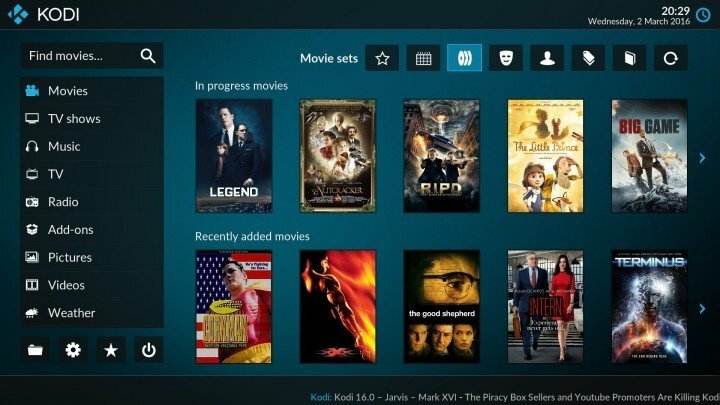 The best thing about Kodi is the fact that you can make it more functional with the add-ons that you can install in it. 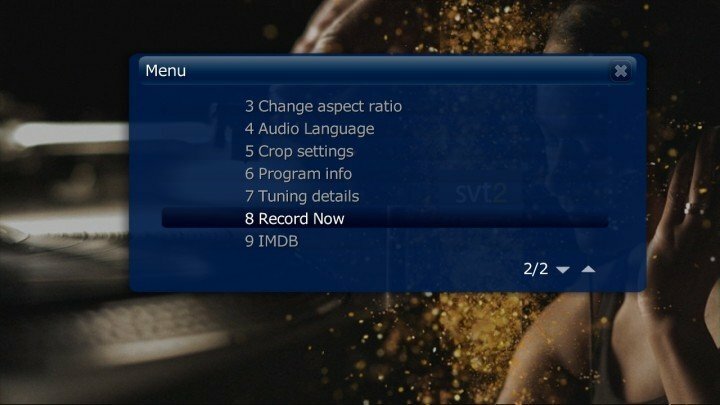 To enable recording live TV using Kodi, follow these steps. Open Kodi and follow System > Add-ons > PVR IPTV Simple Client > Enable. You also need to turn off Cache m3u at local storage in General. Now go back to your Kodi homescreen and choose System again. Navigate to System > Live TV > General > Enabled. You also need to go to System > Live TV > Playback and turn off Start playback minimised. After than you will need to follow this Wiki page in order to setup recording. You need to follow the Wiki because I can’t explain how it works because this depends on where you live. Following it is easy so you won’t face any problems. These were some of the best ways to record live TV on Windows 10. If you have any queries, you can get them cleared in the comments section below.